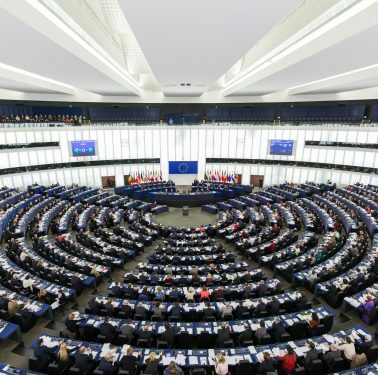 The European Parliament calls to strengthen the checks on EU arms export MEPs call for mechanisms to sanction EU States that break the common rules on arms exports. 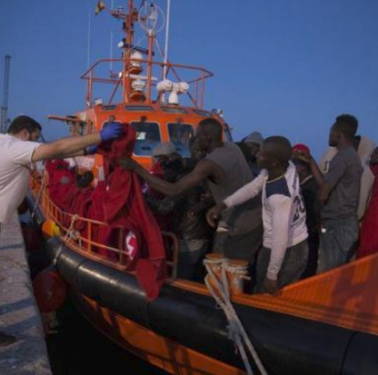 The number of migrant arrivals to Malaga increases As sea routes are evolving, the number of migrant arrivals to Malaga is increasing. On 13 November, 198 persons were rescued by Spanish Sea Rescue as they were sailing the Alboran Sea trying to reach Spanish coasts. Libyan conference in Palermo; no signed agreement Leaders of Libya’s conflicting factions gathered in Palermo to discuss the situation in Libya in a conference that ended with commitments but no binding signed agreement by warring factions to the UN-led plan envisaging elections in the first months of 2019. 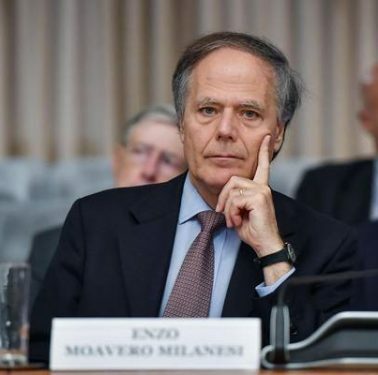 A truncated Libyan Peace Conference in Sicily Leaders of Libya’s conflicting factions gathered in Palermo in a two-day conference held by Italy to show its determination to regain diplomatic control. 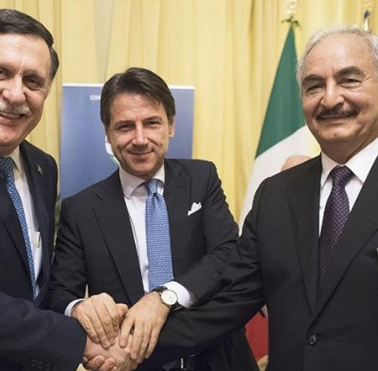 The conference seeks talks about the situation in Libya, as the state of things is still far from a peaceful resolution. 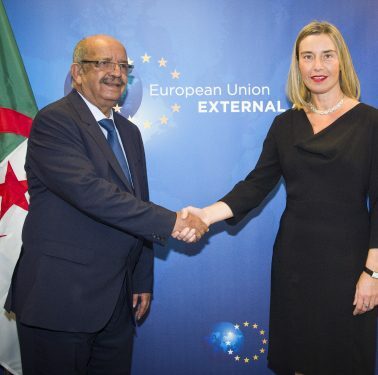 Mogherini travels to Algeria to discuss fighting terrorism and common priority topics HR/VP Mogherini meets the Algerian Minister of Foreign Affairs, Mr. Messahel, within the framework of the second session of the High-level Dialogue on Cooperation in the fields of regional security and the fight against terrorism. 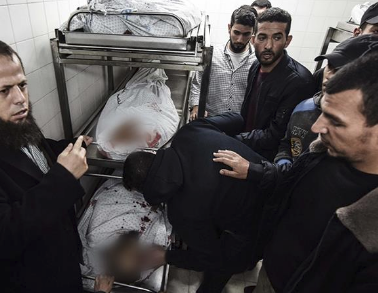 7 Palestinians and 1 Israeli soldier killed in a raid in Gaza In a clandestine raid, Israeli forces killed seven Palestinians in the Gaza Strip, and among those reported killed was Nour Baraka, a 37-year-old prominent commander of the al-Qassam Brigades, the armed wing of Hamas. 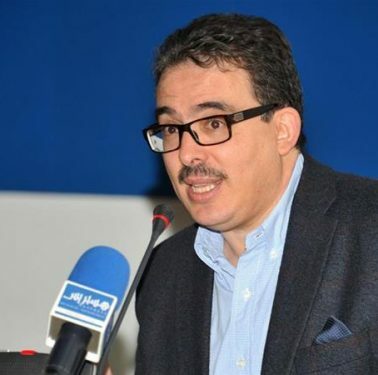 Moroccan journalist sentenced to 12 years The director of the Akhbar al-Yaoum newspaper was sentenced to 12 years in prison and additional € 20,000 fine by the Casablanca Court of Appeals on sexual assault and human trafficking charges, a trial that activists say is politically motivated. 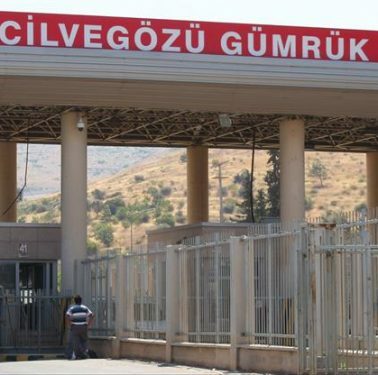 Turkey opens new customs gate to Syria Turkish new Olive Branch Customs Gate crossing to northwestern Syrian city of Afrin became operational on 8 November. 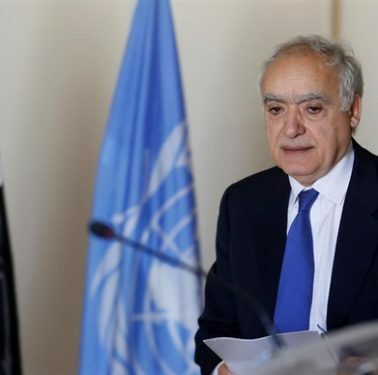 The UN envoy to Libya admits that holding elections on 10 December would be impossible The UN envoy to Libya, Ghassan Salame, told the Security Council that the violence and the deadlock between rival administrations had made the possibility of elections next moth unrealistic.